Citizenship | Limassol Royal Residence - Living in Paradise on Earth! Cyprus unlike to any other EU country offers citizenship with so clear and simple scheme and without difficulties in process. 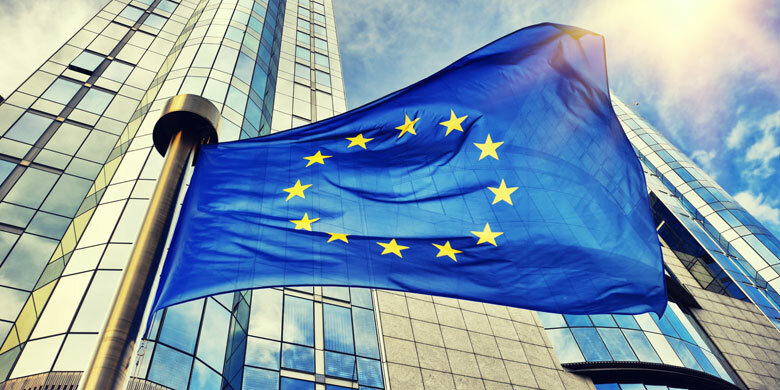 European Union citizenship and passport is a powerful tool for international tax planning and living. There is no dividend tax on world-wide income for non-domiciled tax residents. Cyprus has no inheritance tax and the lowest rate of corporate income tax in Europe (12,5%). Cypriot passport holders can transfer funds between EU member states, purchase property in any preferred EU country, and invest in any type of business venture.